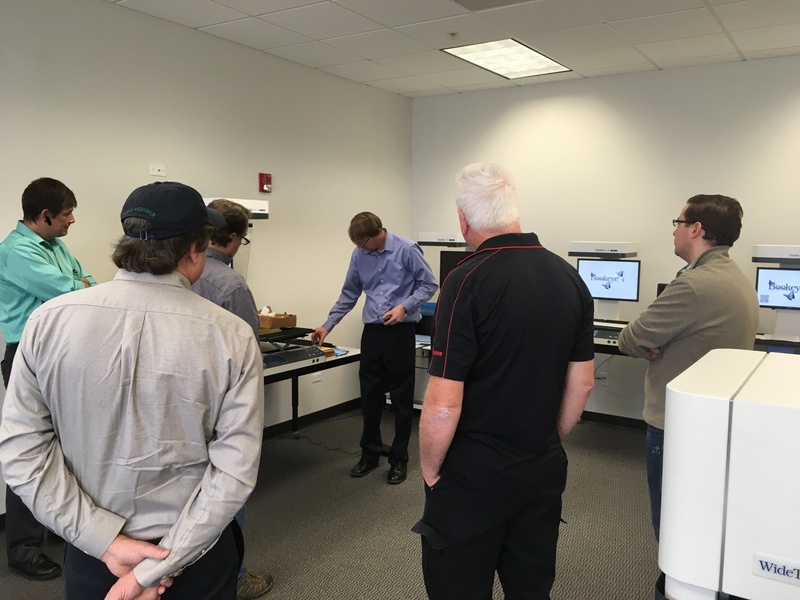 Image Access LP held its first of three 2018 Authorized Service Provider training classes at its facility in Elgin, Illinois on March 21-23. 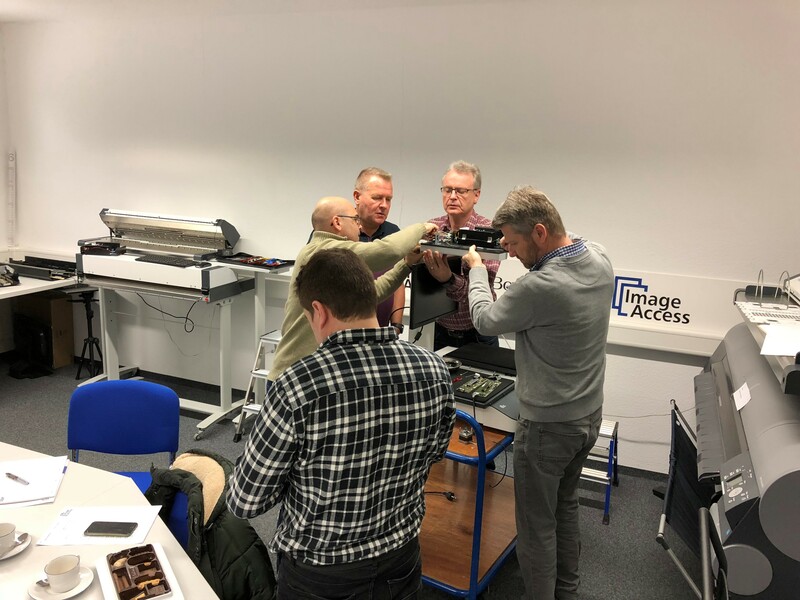 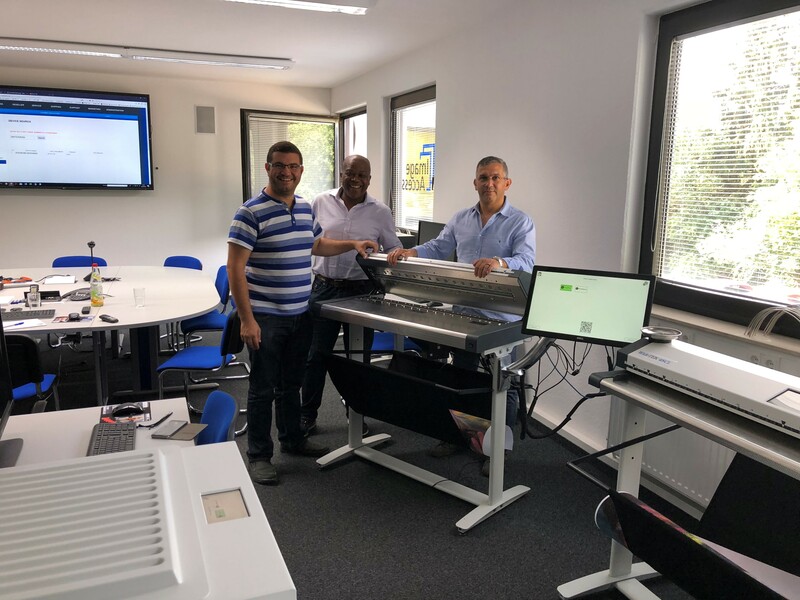 Class participants from California, Florida, Virginia, New York and Illinois were trained by Jonathan Wenninger in all technical aspects of the WideTEK® and a BookEye® scanners, including the exciting new WideTEK 36 ART large format fine art scanner. 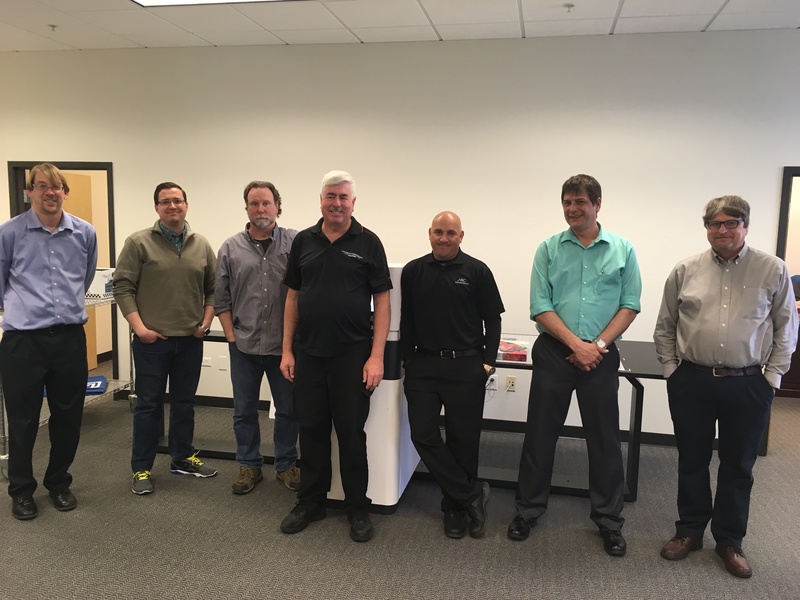 After completion of the Authorized Service Provider training, attendees were certified to provide service for Image Access products. 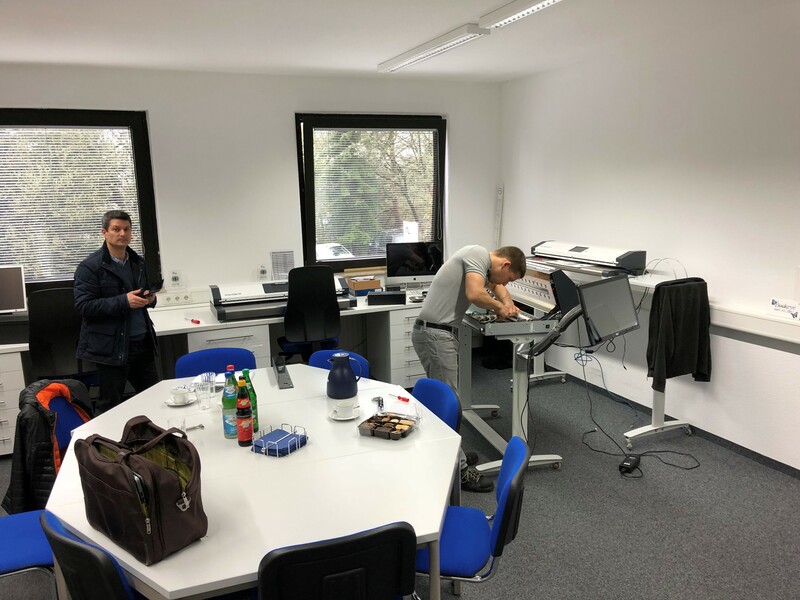 Jonathan was assisted by Image Access new hire Octavio Navarro, Customer Service Technician for Latin America.